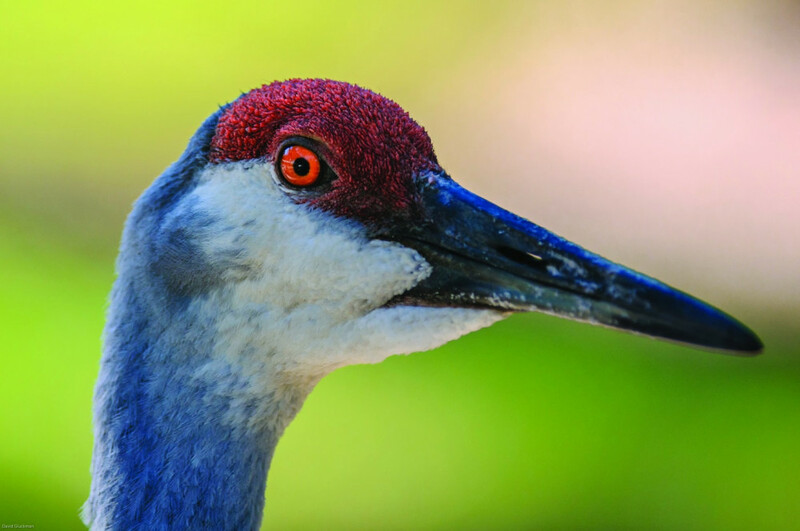 While the focus of the Festival is celebrating the spring migration of the Sandhill cranes, there are plenty of opportunities for the whole family to enjoy and learn about everything the Columbia Basin has to offer. Children’s activities will keep youngsters entertained, while adults can take part in lectures on topics ranging from drones and agriculture to wildlife to the area’s fascinating geologic history. Of course, the crane, birding, refuge, geology and agricultural tours are the highlight of the Festival. VM Today will be updating event information weekly. We look forward to seeing you in Othello!